对社会的承诺 | Autoneum. Mastering Sound and Heat. As a company with over 13 000 employees in 25 countries, we exert a significant economic influence on our locations – in the form of employment, taxes and infrastructure investments. On top of this, Autoneum is actively committed to the common good both with targeted support programs for stakeholders at the local level and in projects with a supraregional impact. The charitable organization Bookbridge supported by Autoneum specializes in the establishment of financially independent centers of learning in developing countries in order to enable the people there to gain access to education and better career prospects. As part of a six-month part-time program, Autoneum employees get involved in the conception and design of these centers of learning, which not only serves to create jobs but also promotes the education of the younger generation in a playful manner. Following the launch of centers in Chowd (Mongolia) and Siem Reap (Cambodia) in 2017, a further center of learning in the Mongolian city of Bayankhongor was opened in 2018 thanks to the commitment of our colleagues. Each Autoneum branch supports social projects in its local municipality. 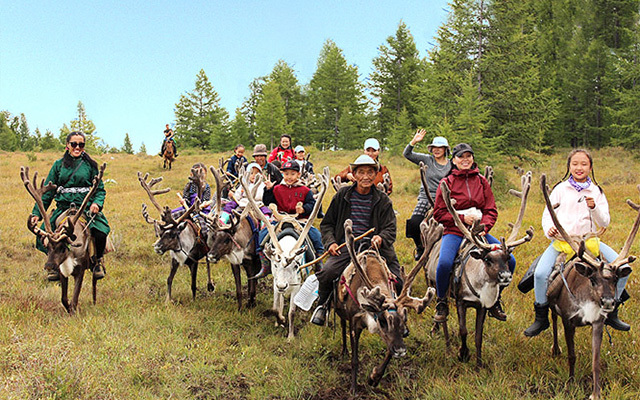 The support projects focus on different issues – environment, health, social issues, youth and sport – and are developed together with the local municipalities. 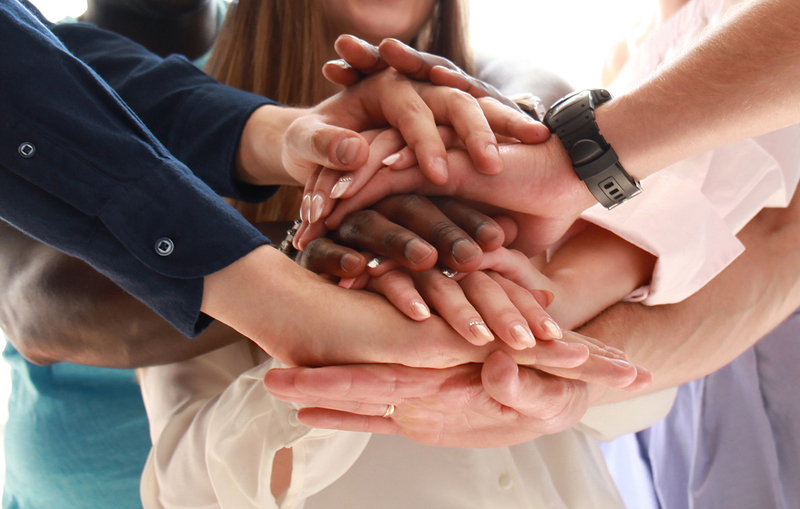 At the same time, they also offer our employees the opportunity to participate actively in the common good and in doing so make their contribution to a better future. Around 20000 minors in Poland rely on state welfare provisions, such as children’s homes or foster parents. Among these is the Stanica children’s home in Katowice, which provides a new home for more than 50 protégés aged six to eighteen. Various employees from Autoneum’s production site in Katowice are supporting the home in its challenging work by taking part in activities such as renovating and refurbishing children’s rooms. With Autoneum’s donations, the Stanica home has also been able to buy sports equipment and fund trips for the young residents. By doing this, Autoneum Katowice is making a lasting contribution to the charity work being carried out in its local community. Across the world, the number of overweight people with serious secondary illnesses such as diabetes or cardiovascular diseases is rising. To raise public awareness of such issues and to draw attention to health-improving measures, the Big Bike Ride is held in the Canadian town of Tillsonburg every year. This event involves participants cycling through Tillsonburg on a giant bike in aid of the “Heart and Stroke Foundation” of Canada, which has been working across the country for over 60 years to support treatment and research that promote healthy living. 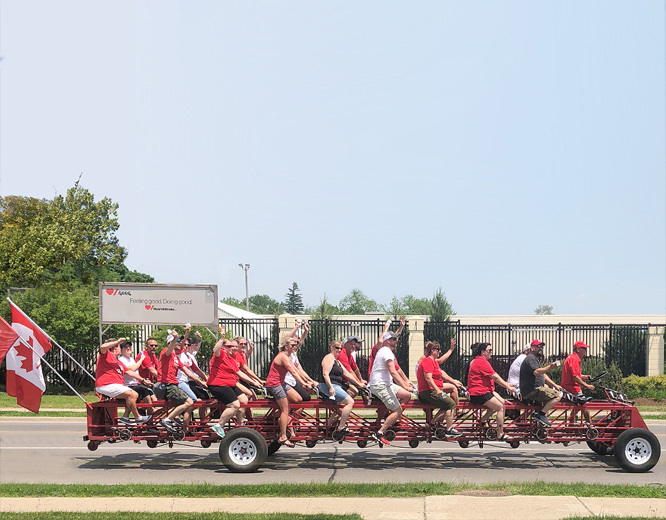 For the fourth consecutive year, employees from our Tillsonburg plant took part in the charity bike ride and, thanks to their hard work, raised over 4000 Canadian dollars in 2018! The Indian city of Behror is shaped by an extremely hot and dry climate and is affected by air pollution. This impacts not only residents and employees of the local Autoneum plant but also the surrounding vegetation. Autoneum Behror has therefore decided to significantly enlarge the green spaces around the plant in the course of expanding its local production capacity. The benefits are clear: Trees improve the air quality by releasing oxygen and filtering CO2 and dust out of the air. The shade they provide also cools down the surroundings and protects the ground from erosion. 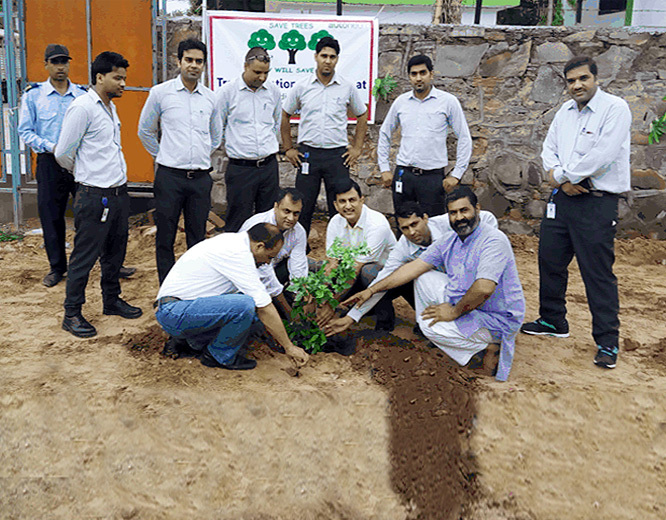 All employees of the plant participated in the three-month clean-up and reforestation activity both inside and outside the plant grounds, planting more than 300 trees. In order to show the positive effects of a sustainability-focused approach both on the landscape and people’s health, Autoneum Behror will also be extending its environmental protection work to neighboring communities. In Brazil, extreme poverty and related crime are still widespread. Children coming from such a difficult background have little chances of getting sufficient education. “Centro Educacional Menino Jesus”, a pre-school in the south-eastern city of São Paulo, is making a difference in this respect. Specialist teachers are working with more than 200 children, helping them to develop their motor and language skills. 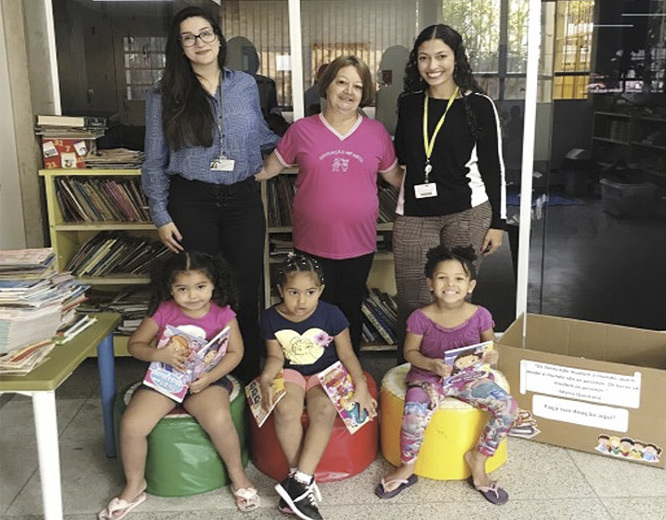 Autoneum São Paulo supports the organization by providing clothing and books, preparing the children as fully as possible for life at school. The work doesn’t stop there either, as in future, all four of Autoneum’s Brazilian locations will be launching charity campaigns to help improve educational opportunities for disadvantaged children.